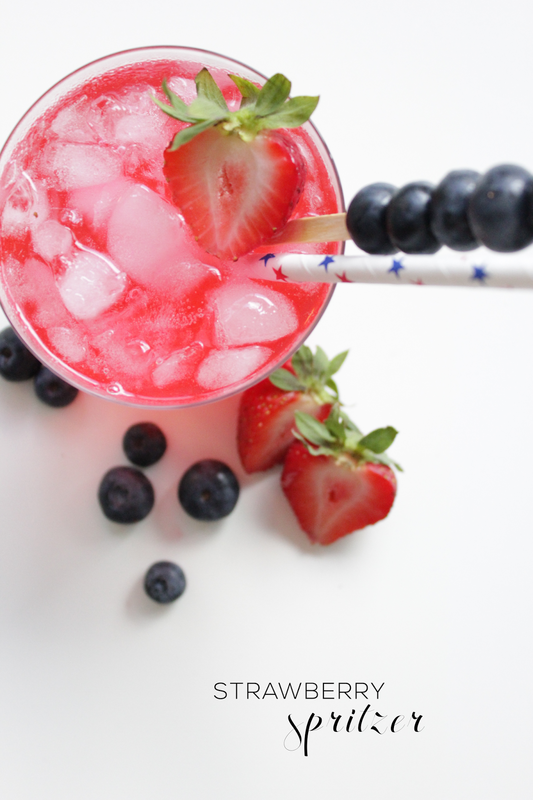 This cocktail is one I whipped up the other weekend when I was looking for something fresh, light, and summery. 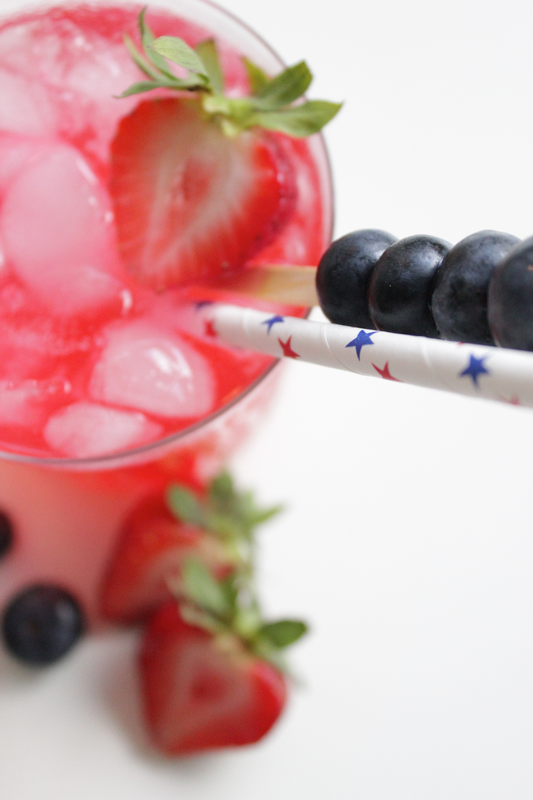 It just so happened to work perfectly for the Fourth so I added a skewer of blueberries (even though the drink does not have blueberries in it - I just wanted to add a festive blue touch) and my cute little Fourth of July straws! Voila, instantly festive and super easy! 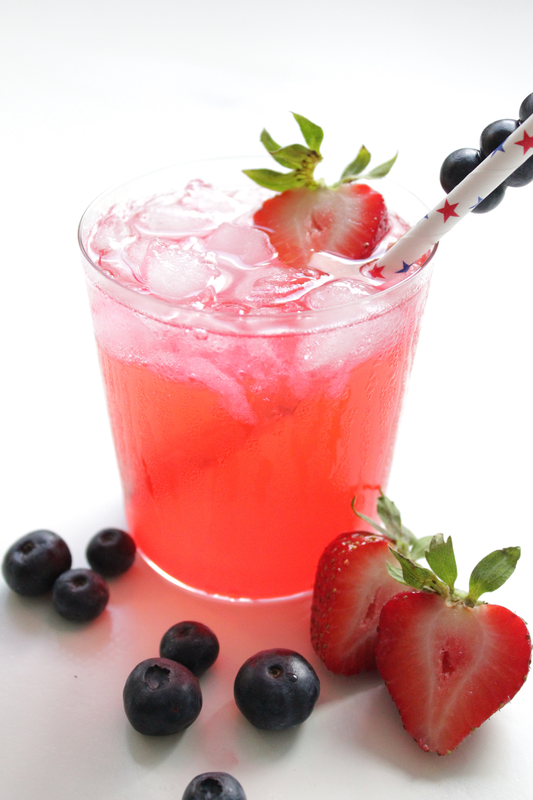 Do any of you have any festive Fourth of July cocktails or recipes? If so, share them below!